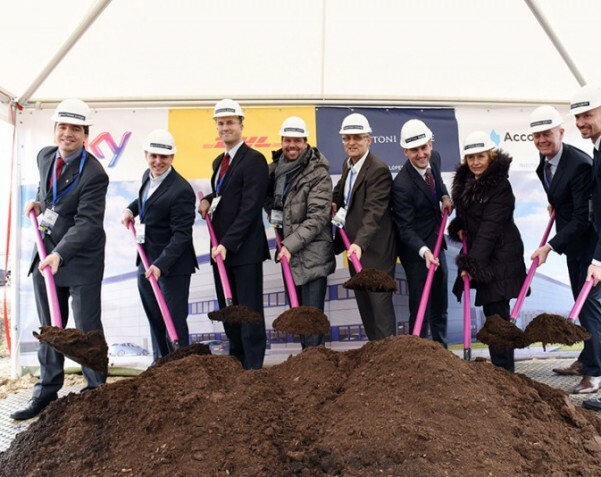 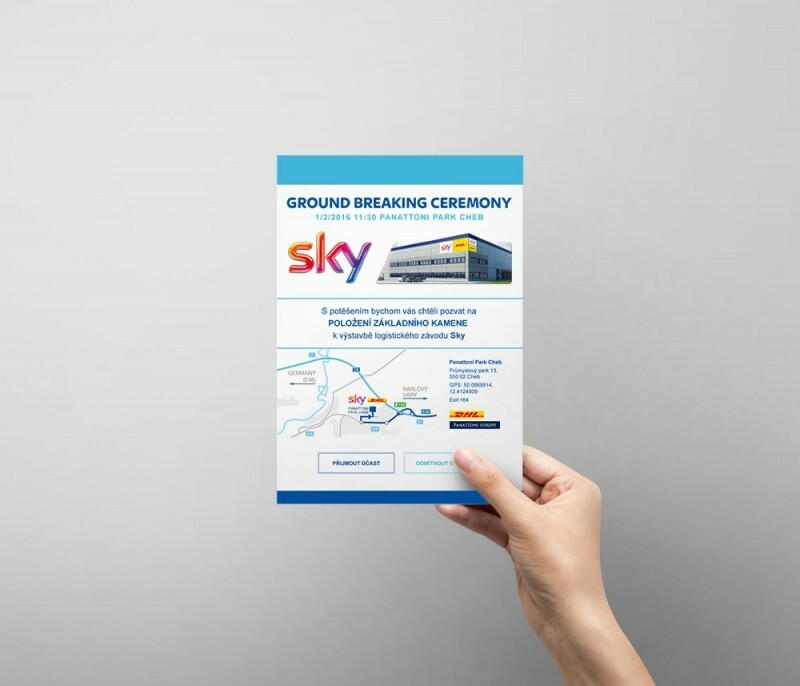 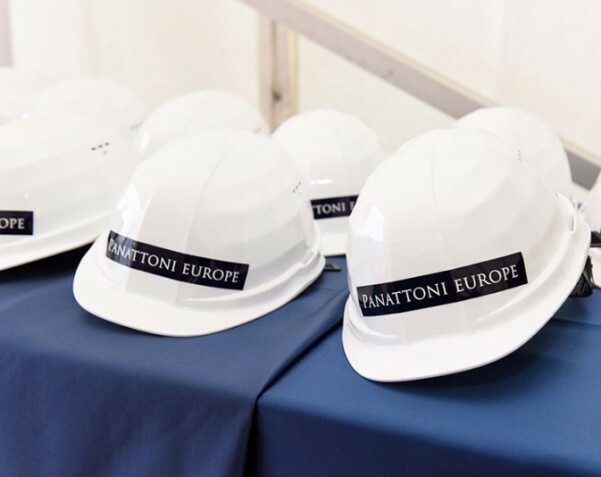 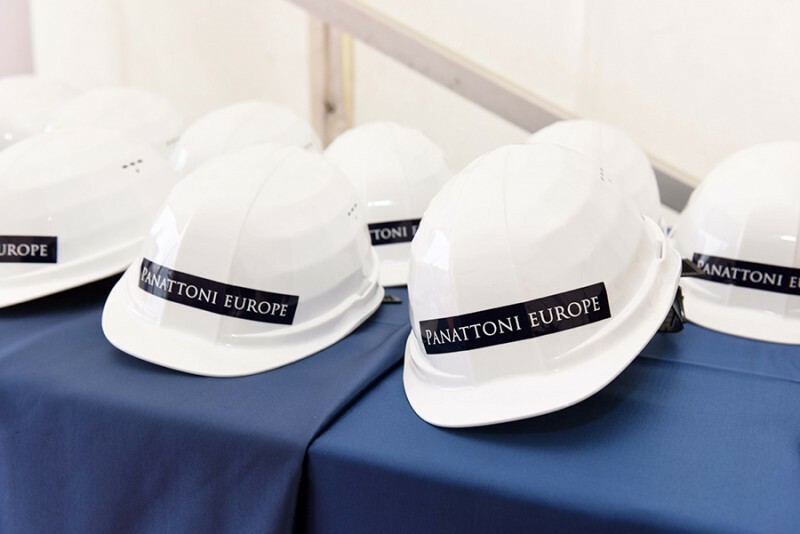 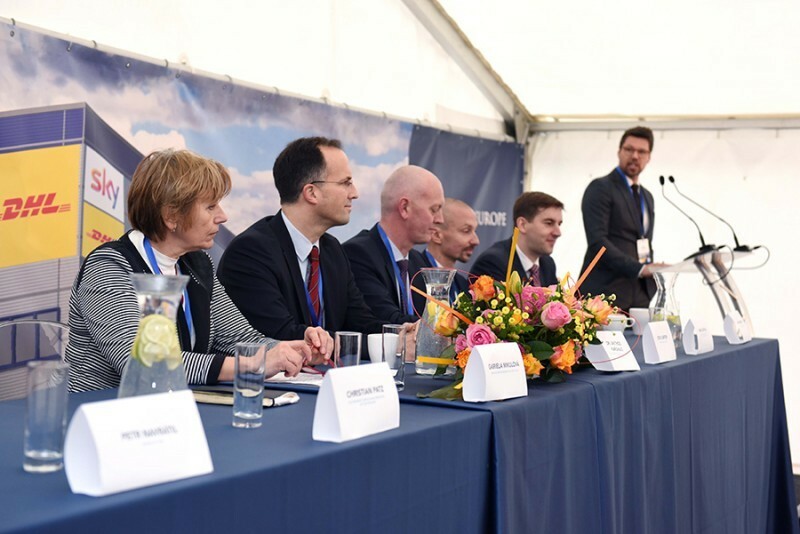 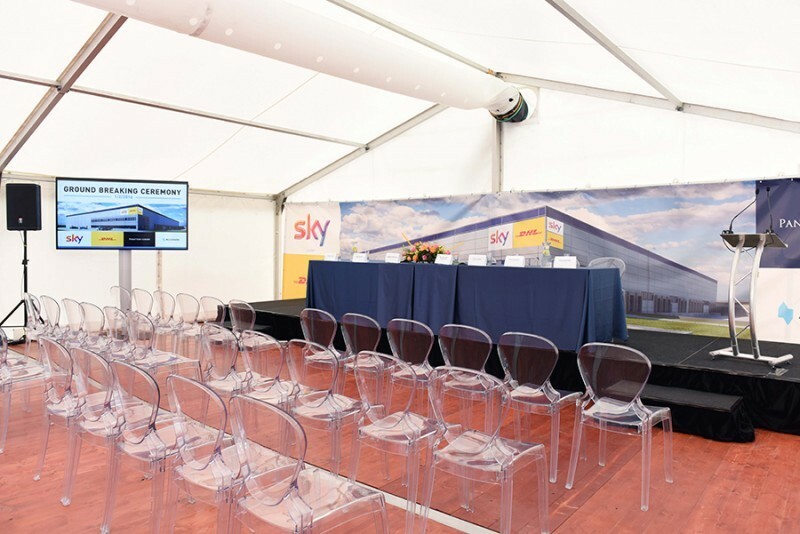 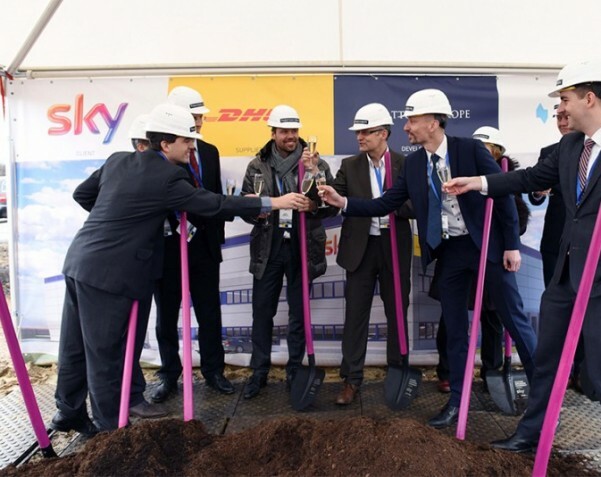 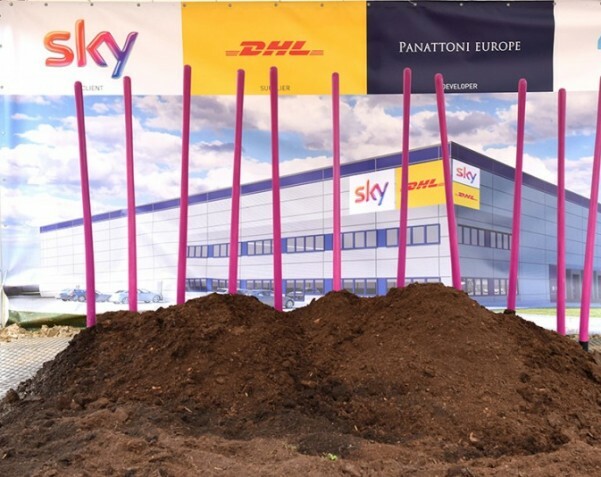 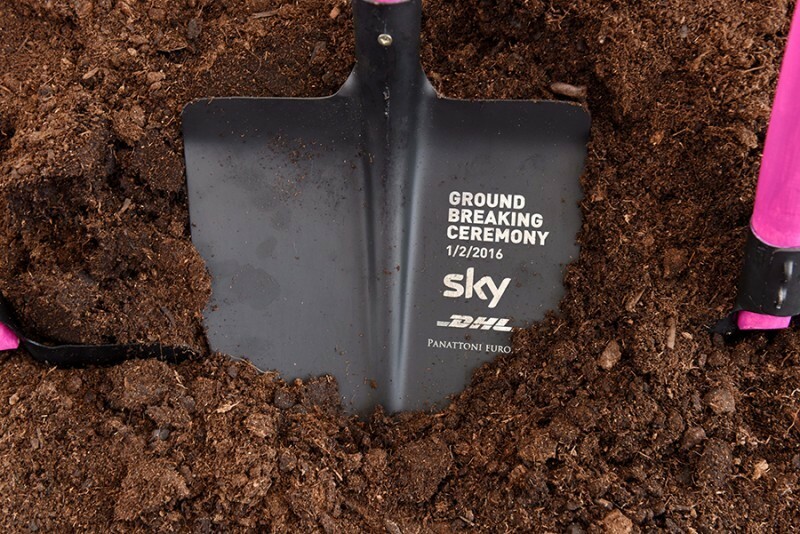 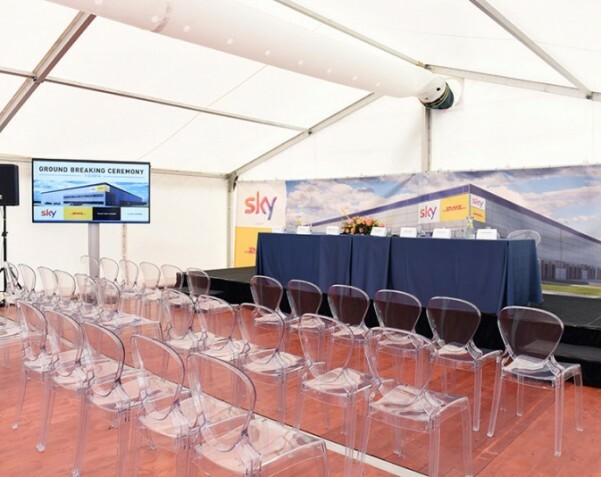 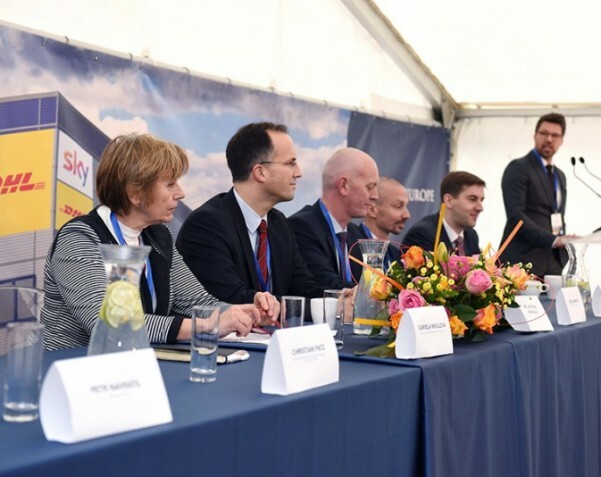 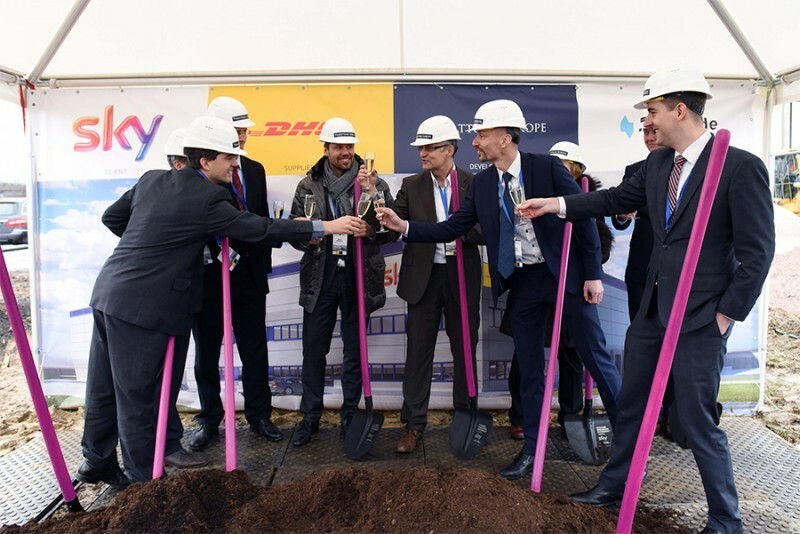 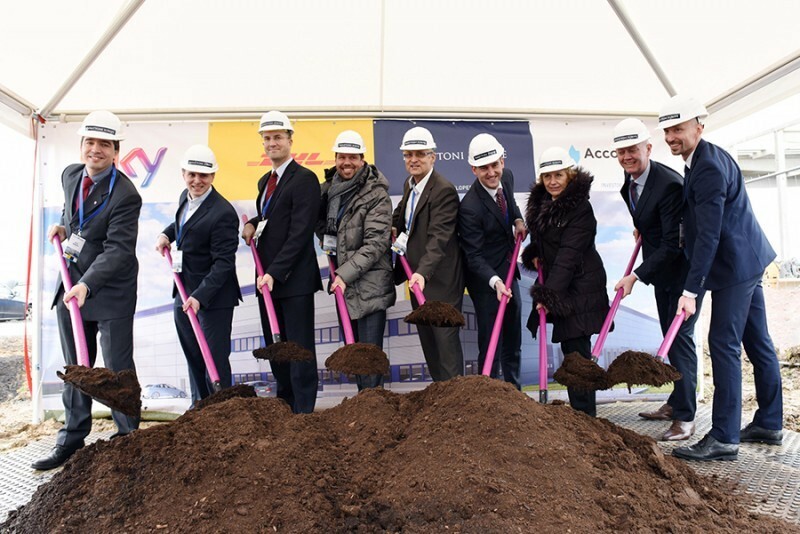 We laid down the cornerstone of a new logistical facility Sky in Panattoni Park Cheb. 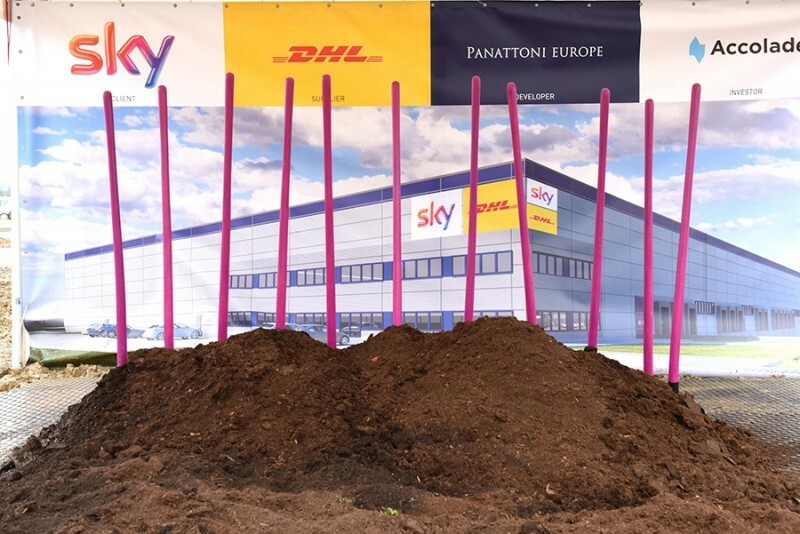 And since we like to make our events fun, we gave the representatives of the investor, developer, and operator shovels and they symbolically removed dirt. 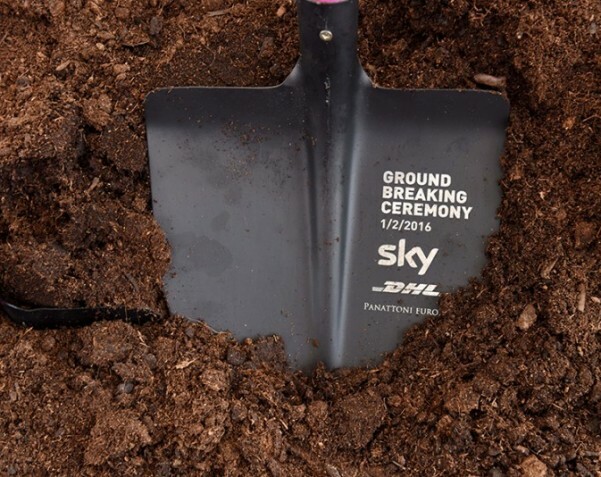 The more competent ones maybe even stayed behind to help out with the construction afterwards.